You are here: Home / Blog / News / General / SEO vs SEM: What’s The Difference? 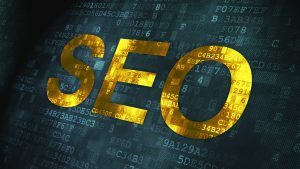 Search engine optimization (SEO) and search engine marketing (SEM) are often mistaken to be one and the same, but experts clarified that it is not the case. The two processes have the same goal: to boost visibility online. However, they are two different things since SEO is part of SEM, meaning search engine marketing goes beyond the known optimization practices. 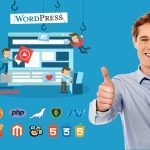 For most web developers and bloggers, SEO is an ever-changing Holy Grail as it provides better traffic from search engines like Google, Yahoo, and Bing. 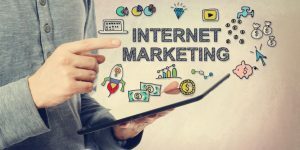 The best part is, traffic from these search engines, more commonly known as “organic traffic,” are free in a sense that differs it from paid advertising or promotion. SEO is also defined as the process of improving a website to get the highest possible number of users visiting a website by being featured in the first few spots in search engine results pages. Because of this, SEO strategies constantly change since Google and other search engines tend to update their algorithm to improve user experience. Even so, there are two things that remain constant no matter how big algorithm changes are: the on-page and off-page optimization. As the name suggests, on-page SEO are tactics used to improve the actual page or website that is being optimized. Among the activities included in this component are using keywords in headings, meta descriptions, alt text, and titles, concise formatting of URLs, optimizing load speed, content quality, and others. Off-page SEO, on the other hand, tackles everything that covers optimization outside the website such as backlinks, social media shares, social bookmarks (e.g. Reddit), votes from other websites, and several others. 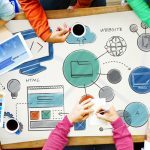 Often, experts in the field refer to this as the link building strategy which involves not just the quantity of websites and blogs linking to your page, but also their quality, reputation, and relevance to your niche. Also popular as Search Marketing, SEM is the broader of the two processes discussed in this article. As mentioned earlier, SEM covers SEO practices and so much more. 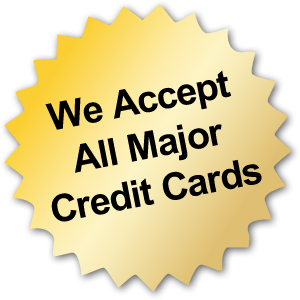 This includes other tactics like paid search marketing, social media marketing, and pay per click listings. People often use the terms search engine optimization and search engine marketing interchangeably because all SEO efforts are also considered a step towards SEM goals. However, it only means that SEM covers SEO and a lot more things, so it is best to use SEM sparingly when discussing optimization tactics. 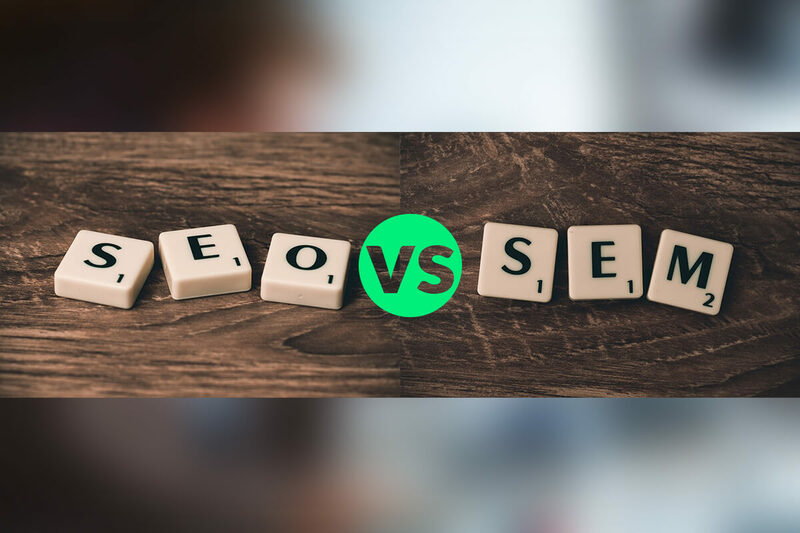 Despite clarifying the difference between SEO and SEM, many people still wish to compare the two in terms of achieving better online visibility. This is understandable since no businessman wishes to waste efforts in something that is not considered the best strategy. With that said, below is a table of the pros and cons of SEO and SEM. After understanding all the benefits and drawbacks of both SEO and SEM, some may only choose to employ just one in their quest for better visibility in the worldwide web. However, experts highly recommend having a balance of both PPCs and SEO strategies for one covers shortcomings of the other, thus, allowing you to have benefits from both.